Coachella has partnered up with YouTube for the eighth year in a row to give fans the opportunity live stream this year’s music festival. 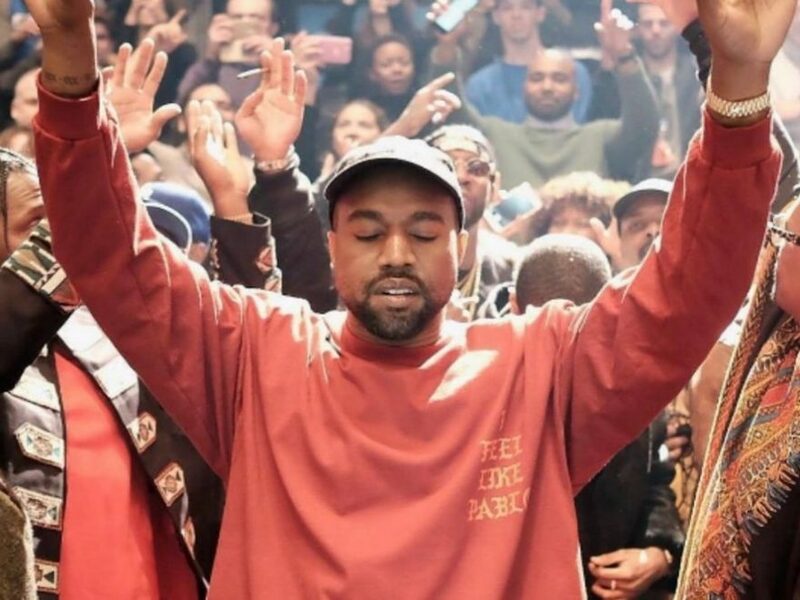 As Coachella weekend one comes to a close tonight, it’s time to reflect on the highlights this year’s festival: from the yodeling Walmart kid to Beyonce’s astonishing performance, Coachella 2018 has been had yet another incredible year music. 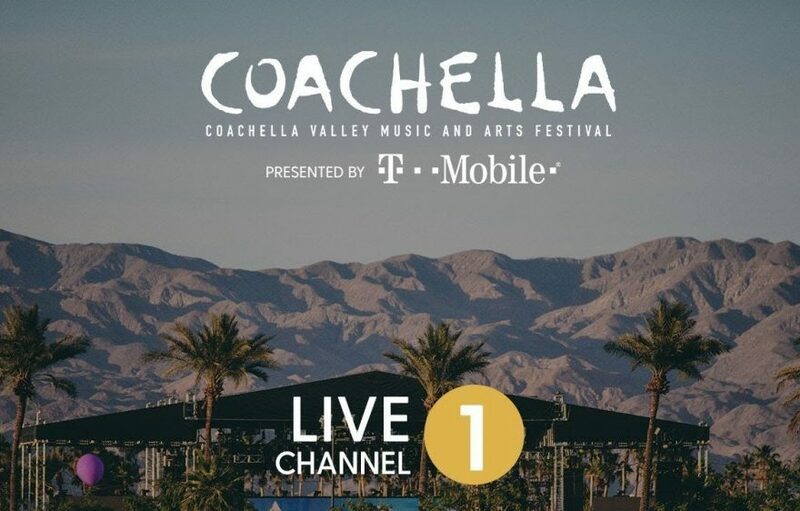 The third day Coachella live stream begins at 3:35 p.m PST and will feature artists such as THEY., LANY, San Holo, Petit Biscuit, French Montana, Portugal. the Man, Illenium, Odesza, and Migos. Be sure to tune in to watch the final day Coachella right here on EDM Sauce.